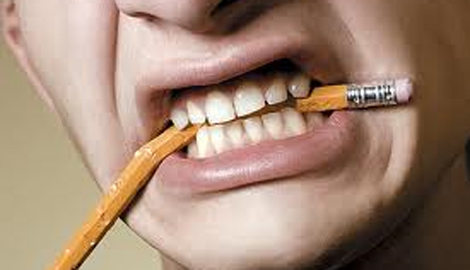 Next time you have a splitting headache, forget seeing the doctor or popping any pills, all you need to do is bite a pencil. That’s right – we have all heard the old wives tales passed down from one generation to the next and some work and others … well, don’t. Here are 8 home remedies that actually work. Print them out and stick’em on the fridge. Do you have a home remedy that you want to share with us?